Insightful Accountant is an independent news and information source written specifically for the small business advisor who needs to stay current on the latest news and offerings in accounting technology; including updates from Intuit, Xero, Sage and the hundreds of add-on products serving the small business ecosystem. With news and insight specifically written to help the advisor better serve their clients while building their firm, Insightful Accountant is unlike any other news source serving this space. The people driving Insightful Accountant each bring their own unique skills and perspectives to the news site. Gary DeHart has worked in media for more than 25 years and has been instrumental in developing new revenue streams and business opportunities for the companies he has worked for. Prior to launching Insightful Accountant (formerly Intuitive Accountant), Gary was the Associate Publisher of Accounting Today. Prior to working in media serving the public accounting market, he worked in media for employee benefit managers and brokers, automotive design, textile manufacturing and recreational boating. In addition to being the Publisher and Managing Partner of Insightful Accountant, Gary works with select clients within the accounting market on channel development and growth. He is an Assistant Scoutmaster with the Boy Scouts of America, enjoys fly fishing, time on the beach, cooking on the Big Green Egg and spending time with his family. William (Bill) Murphy, better known as "Murph," is in charge of all things related to content. Murph is an Advanced Certified QuickBooks ProAdvisor with over 30 years of consulting experience. For many years he was the “anchor” of the National Advisor Network’s online forum and three-time consecutive winner of the NAN Online MVP award. Murph has published articles in numerous industry publications and served as Technical Editor for Business Analysis with QuickBooks by Wiley Publishing. So, if you really want to get to know ‘Murph’ then find out want’s truly on his mind here. Bob Allard has 15+ years of experience in sponsorship and content advertising sales and creation, business development, and sales of products and services; specifically, in the small business, accounting technology space with Intuit, Right Networks, and Woodard. Creating and improving our offerings through customer feedback is Bob's top priorty. Bob lives in Arizona with his wife and three sons and enjoys running, swimming, and helping his boys train for High School and AAU basketball. Mollie Macklin graduated from Auburn University in 2016 and has been with Insightful Accountant for almost two years. 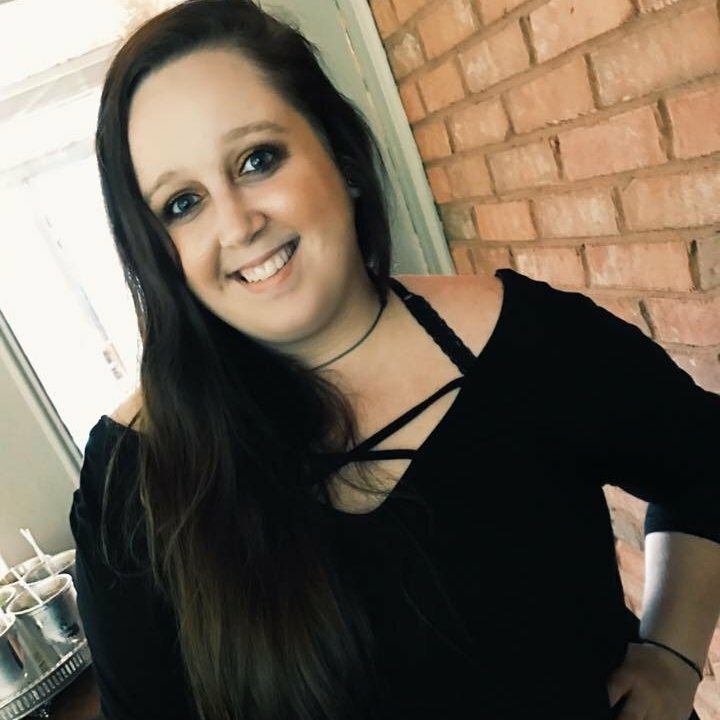 She was an intern for Auburn University’s Office of Communications and Marketing while in college, producing content for both student and alumni publications and covering news on campus. Her focus is in brand development and building relationships in business. She handles everything from finding and producing content to social media management. In Mollie’s free time she enjoys going to the beach and attending live music events. Insightful Accountant delivers news and information to the SMB Advisor community through the website, newsletter, social media and a series of educational web seminars. Access to the content is free of charge, but you must register for the newsletter in order to receive it. If you are a CPA, ProAdvisor, bookkeeper, EA or accountant you need to Subscribe To Our Mailing List to insure that you get the latest news from Insightful Accountant when it is published. We value you as a reader and hope to exceed your needs, so please be sure to tell us what you like, don't like and what you would like to see more coverage of on the site. We are here to help you be a better advisor by providing you information that is not readily available through other channels.